Received this wonderful package from Crabtree and Evelyn and Word of Mouth Communication team as my birthday gift earlier this month. 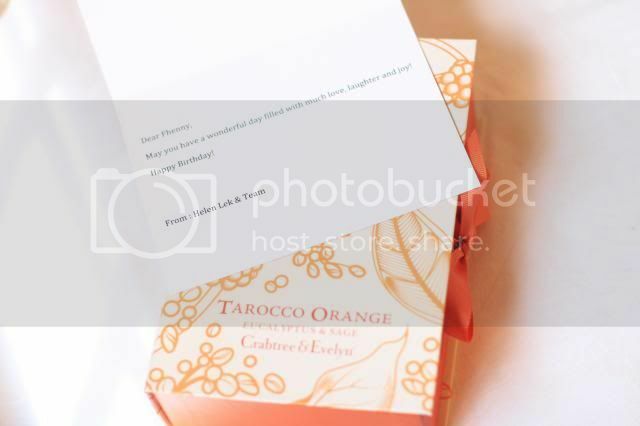 Inside this orange box is their new duo of Tarocco Orange bath shower gel and body lotion. 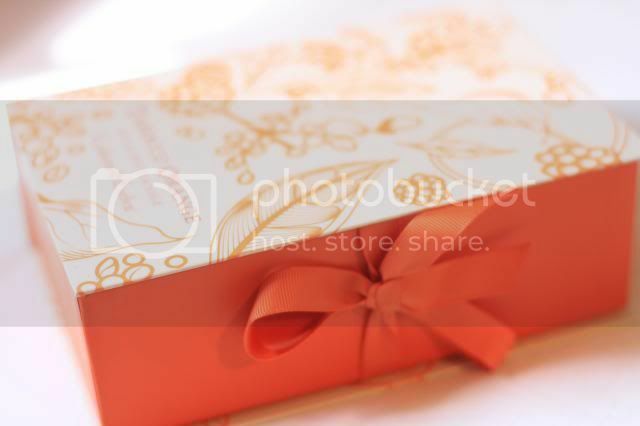 I am a fan of the brand, but as always i like the musk scent, so I have been wearing their Lily bath set. 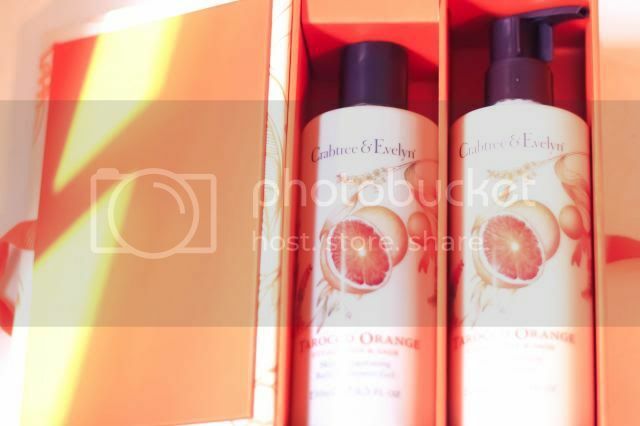 At first i thought that I am not a fan of fruity scent, but these products proves that I am wrong. The scent is so relaxing and fresh at the same time (the scent last quite long as well). After wearing this pairing, i feel that my skin is really smoother! The combination of blood orange, eucalyptus, and sage conditions the skin with anti oxidant, and vitamin C. It deep cleanses, and energises skin with uplifting fragrance, making the daily bath an indulgence.